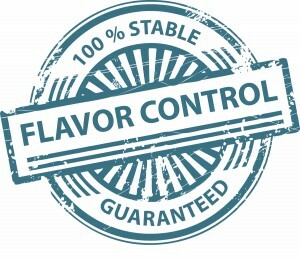 It’s all about controlling the taste, with our setup you are fully in control over entire process, from smoking to airing, from using flavor enhancing wood chips, liquid to sawdust, anything is possible with our smoke generators. 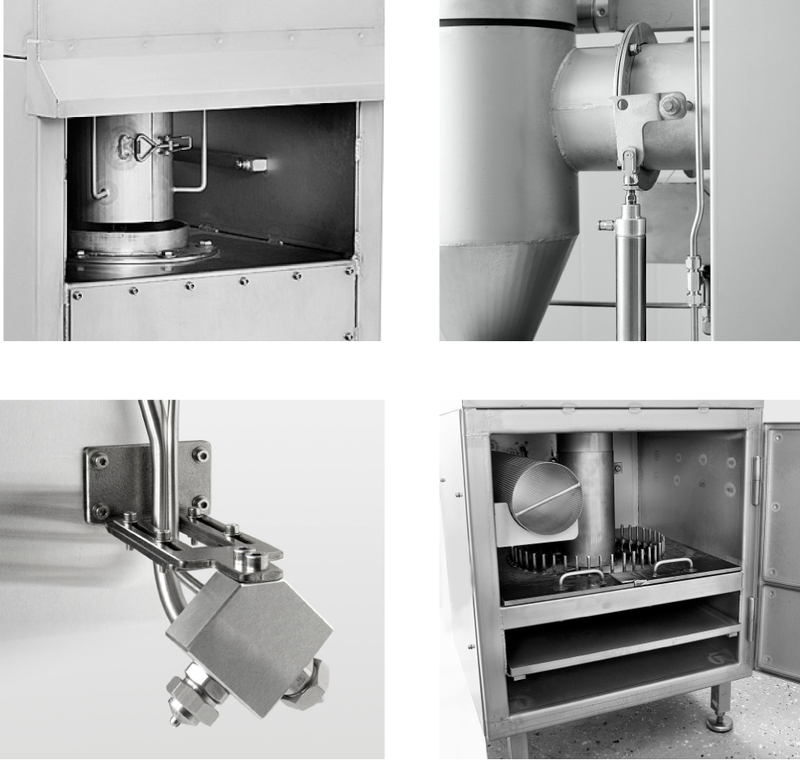 Together with our smokechamber you´ll have a complete and time efficient cost saving solution to savery products that everyone will enjoy. 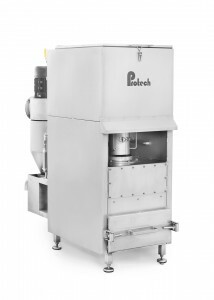 The entire smoke generator is made from stainless steel. It´s made for wood chips size 6-10 mm. This smoke generator is suitable for heavy smoke that is rich in flavors. Very well suited for smoking fish and all kinds of meat. This smoke generator is suitable for mild smoke that is rich in flavors. Very well suited for smoking fish and all kinds of meat. 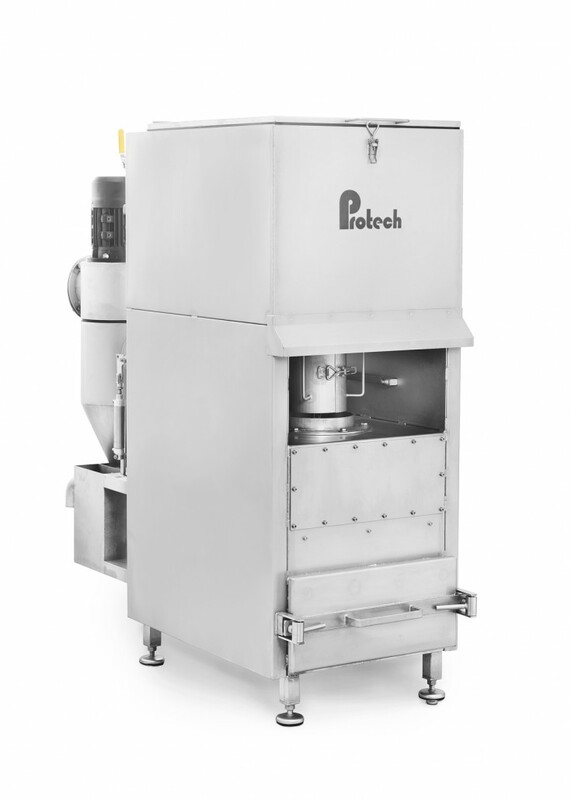 Especially suitable for long-term smoke processing. 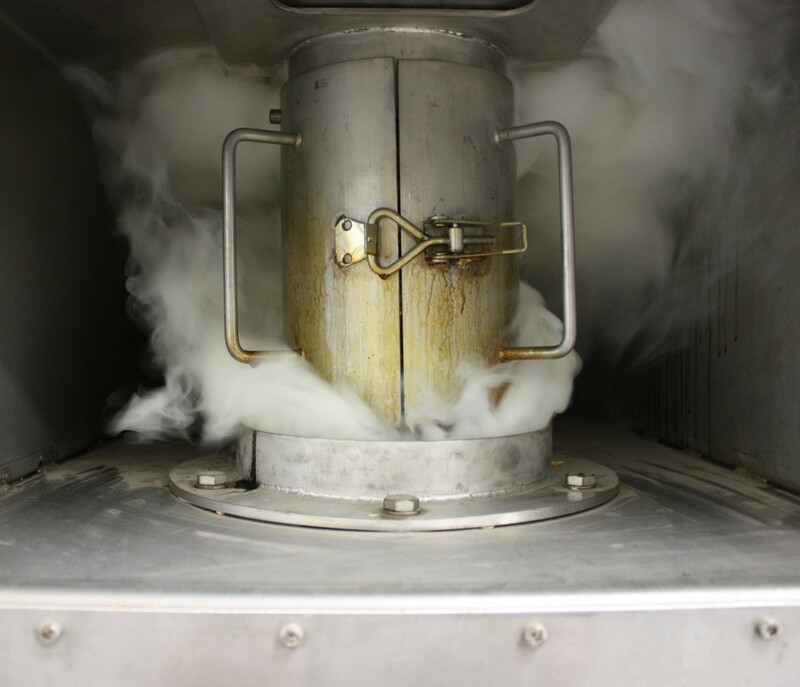 The system is a fully automatic smoke generator made to generate liquid smoke. 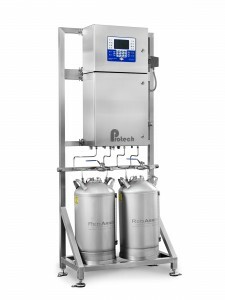 With it´s built-in microprocessor and process controller, it´s one of the most advanced solutions available to meet modern requirements. 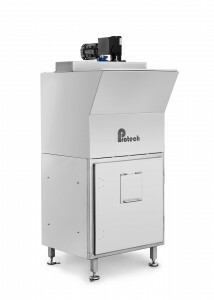 The smoke generator can be used on all smoke-processes such as cold & heat smoking. 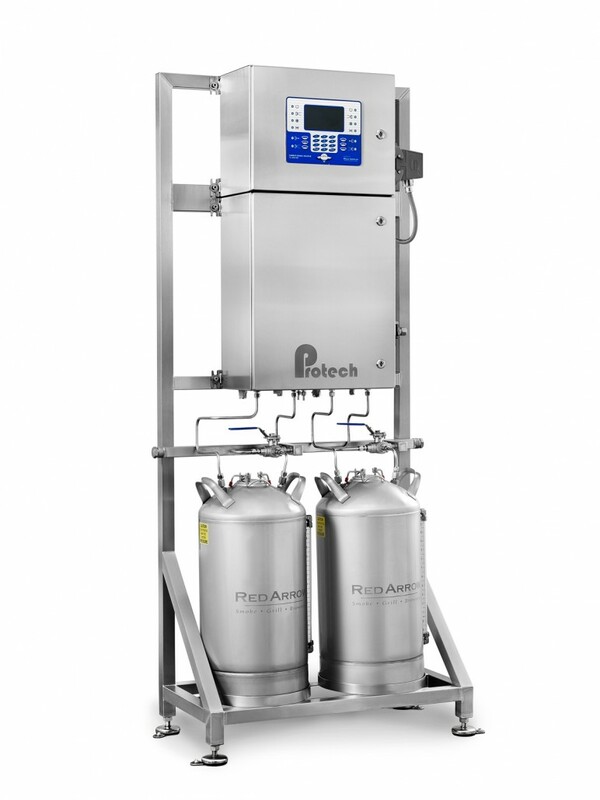 The advanced controller ensures precise pressure and flow, totally independent of airstream variations, this guarantees a 100% stable flavor control. 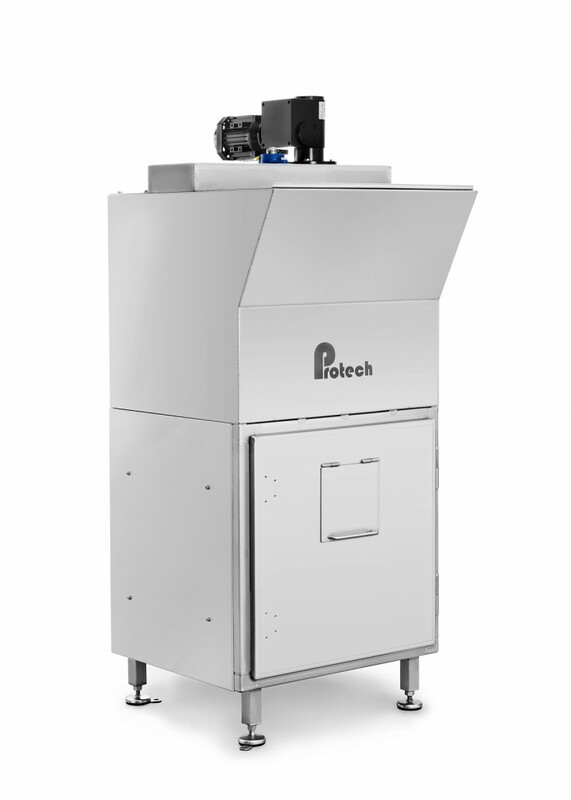 Download product facts about Smoke generator.